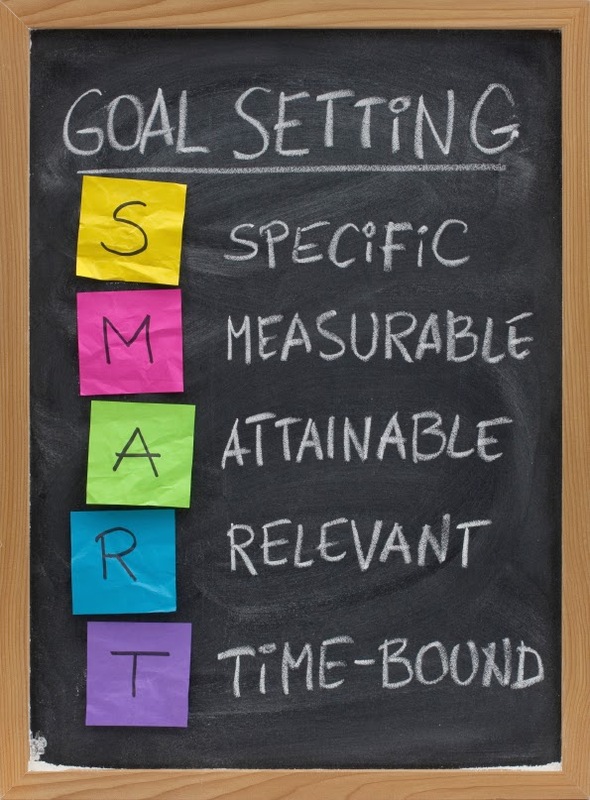 Brock CareerZone Blog: Goal Setting in the New Year! Getting back into the school setting after a relaxing holiday can be overwhelming. All of a sudden you have assignments to prepare for and final marks to think about. It is so easy to fall behind, but setting the right achievable goals can lead you to a successful term. First you want to decide what your goals are! Here at Career Services we made a tool to help lead you to the completion of your goals, we call it the Goal Action Form. We use this tool often with students especially if they are preparing to write up big career documents (such as a CV or Portfolio) or if they are applying to grad school or teacher's college. However you want to use this tool, it can provide anyone with a visual step by step process to keep them on track. We have a bunch of these at the Career Resource Centre that you are welcome to come pick up any time! Goal seeing is an important method of deciding what you want to achieve in your life. It separates whats important from whats irrelevant or a distraction. It is also a tool for motivating yourself, and building your self-confidence based on successful achievement of goals. If you don't already set goals, try starting now. As you make this technique a part of your life and use the resources that surround you, you'll find your goals accelerating and you will wonder how you did without it!